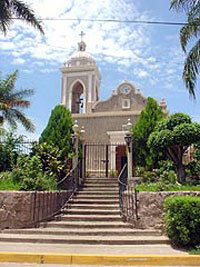 Visit the picturesque colonial pueblito of El Quelite on this PRIVATE tour! Only you and your driver will be on this tour with you, so you have total control of your itinerary to customize it, take longer at one location, skip over another, if you like. This is a great way to see the town, total freedom - no group to worry about! The beautiful streets of this village are invitingly strollable and litter-free, mostly cobbled and lined with subtropical trees, shrubs, and colorful flowers spilling onto the sidewalks. Cruise Passengers: Yes! 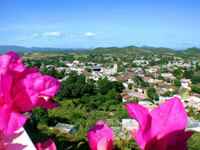 This tour is available to you for a cruise shore excursion. You pick the start time!